This project specifically explored quiz game and proposed why game based learning is important to current method of learning. This game is to motivate and increase involvement of students in learning activities. The system was built and embedded in MOODLE (Modular Object-Oriented Dynamic Learning Environment) using PHP, MYP, MYSQL, APACHE. Adobe Captivate was used to design the user interface and create interactive and dynamic quizzes. Adobe Captivate is suitable because it is SCORM (Sharable Content Reference Model) compliant and conformant which made the integration or the embedding easier. Post-evaluation results showed that the inclusion of game into the existing Learning Management System (MOODLE) has enhanced better communication, participation and interaction among students and their lecturers. This simulation has provided a powerful way of learning which will bring out the ingenuity, creativity, intelligence of students more than ever before. 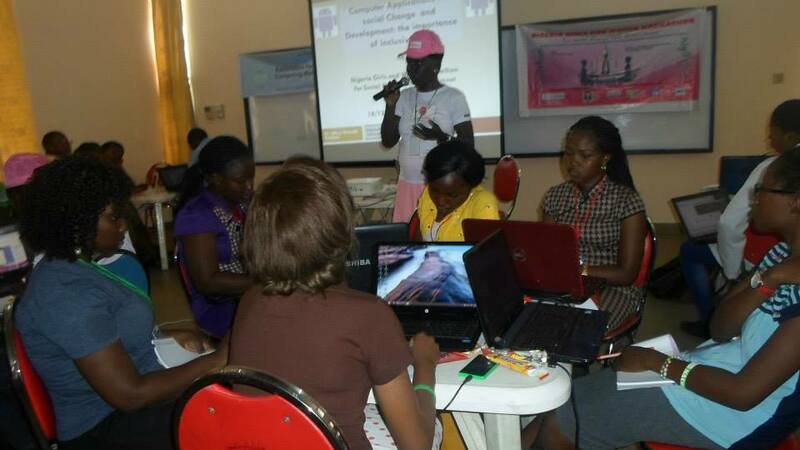 The essence of this project was to devise an approach for using computer games for promoting sickle cell health awareness among children between 6 to 12 years old. This includes children who have the condition as well as those who do not. Thus, by developing a computer game coined "Sickle cell terminator", we use game based learning approach to achieve our objective. The game design went through 3 different revisions as a result of evaluating it with groups of children. 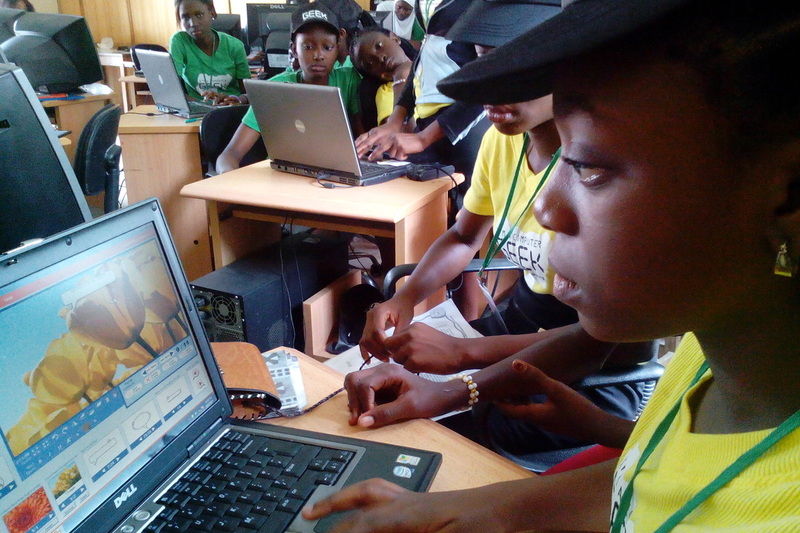 Preliminary tests of the designed game took place in the United Kingdom while additional tests were conducted in Nigeria. GEOWORLD is a computer game that helps to learn the countries of the world and their geographical location. Nig@thon 2014 is a special android application development event for female undergraduate students of Nigeria tertiary institutions (Universities, polytechnics, colleges of education) and senior secondary schools. The event which is being organized by a volunteer committee of members of Intelligent Systems Group University of Ibadan (ISG) andGlobal centre for Information Technology Empowerment and Education (iTEE), is led by Dr. Yetunde Folajimi, a Computer Scientist at University of Ibadan.